With just five days to go until Apple’s “Spring Forward” media event, the time has come to place our bets on what we think we’ll be seeing next Monday at the Yerba Buena Center for the Arts in San Francisco, California. This list is based on rumors, previously confirmed news, and of course, some hope on our part. This event is going to be mostly about the Apple Watch, which was first announced in September. When Apple CEO Tim Cook closes the event, we should know when the Watch is going to be released (and where), and how much it will cost for each model. We should also have a better idea of how long the Watch can go between battery charges. We also expect that Apple will use the event to showcase native- and third-party Apple Watch apps. 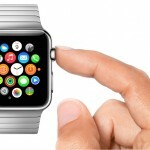 Can we download apps from the Watch itself? Will there be a buyback program for the expensive Watch models? Will Cupertino ditch the lackluster (and confusing) Apple Watch, Apple Watch Sport, and Apple Watch Edition names, and replace them with something a little bit splasher? Will some new Watch models be introduced? Have any been pulled? What will the bands cost? 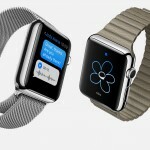 How much will Apple emphasize using Apple Pay on the Watch? Is $349 still the starting price for the Watch, or has it dropped? 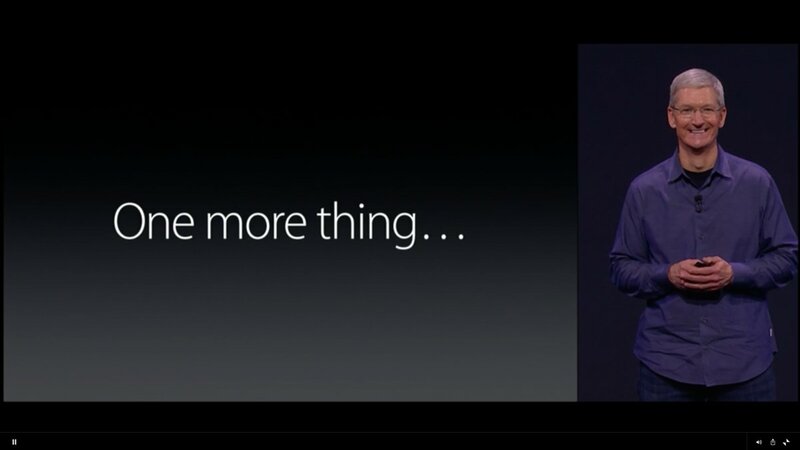 Will someone on the stage mouth the words “Apple Watch” and “$10,000″ in the same sentence? Besides the Apple Watch, we really hope Cupertino will announce the company’s plans for Apple TV and the long-rumored iTunes music streaming service. 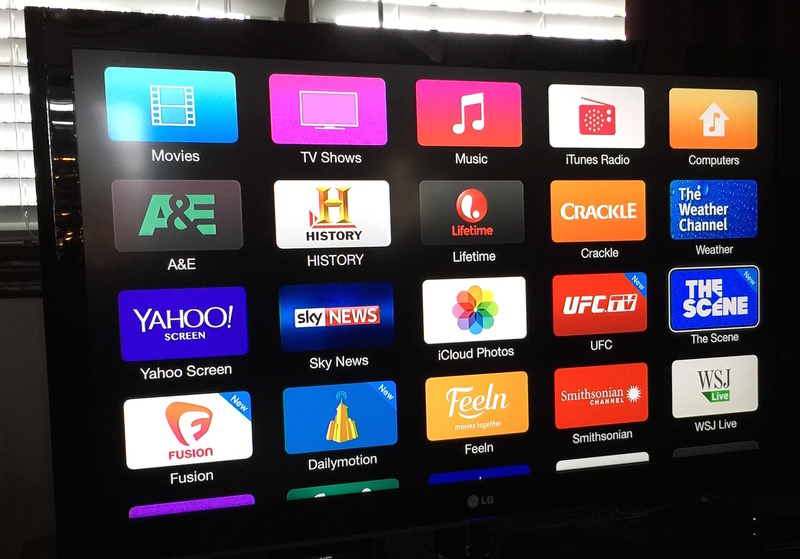 The Apple TV hardware hasn’t been updated in three years, which is really embarrassing when you think about it. Apple’s Beats Music service? Has anything changed here since Apple took over Beats Entertainment last year? We think not. Assuming that music is discussed on Monday, wouldn’t it be nice were Apple to announce something new on the iPod front? Okay, we understand that iPods are little more than an afterthought in Cupertino. Nonetheless, since the product line does still exist, it would be nice to see a refresh. 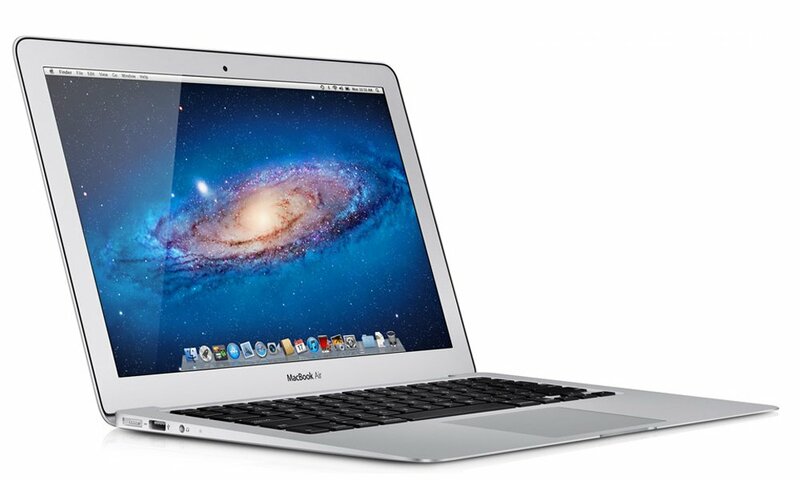 The MacBook Air is almost certainly going to get an update before the end of the year. However, we’re just not seeing this happening next week. Most likely, Apple will hold off making any changes to the line until June at the Worldwide Developers Conference (WWDC). A new iPhone is also not coming next week, despite a December 2014 rumor to the contrary. Apple has no reason to upset iPhone 6 and iPhone 6 Plus owners, especially when they want us to buy Apple Watches. Also unlikely to be announced on Monday is the so-called “iPad Pro.” This long-rumored 12.9-inch tablet will be announced in June or later in the year, if at all. No one expects Apple to surprise us next week like they did last fall at the Apple Watch unveiling. 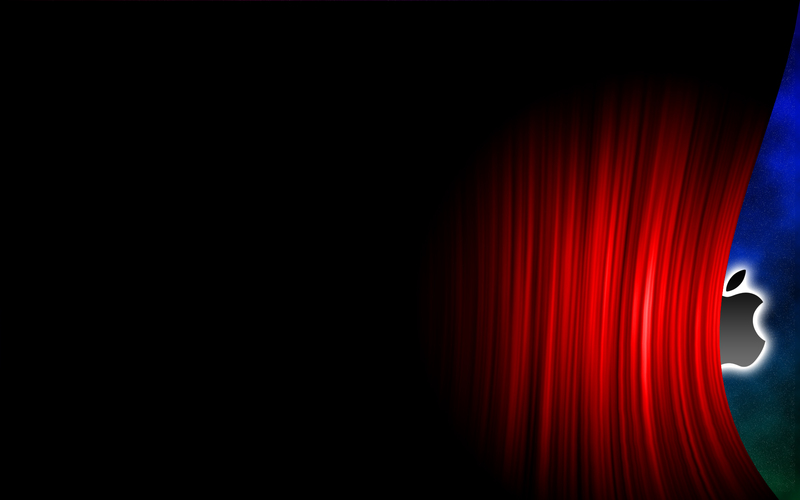 Nonetheless, we should still be on the lookout for another “one more thing.” What that will be remains to be seen. 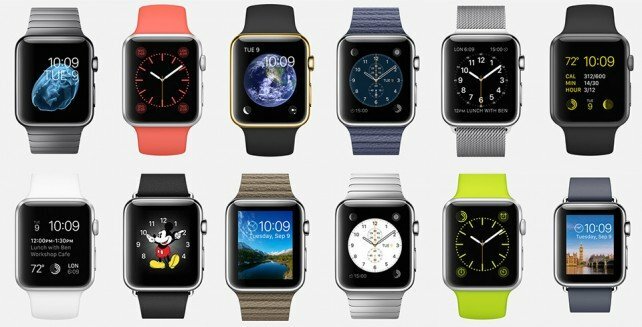 As a reminder, Apple’s Spring Forward event will be live streamed beginning at 10 a.m. PDT. AppAdvice will provide analysis throughout the day. We hope that you can join us.